I used a new fragrance oil for this one and while it smells luscious, I think I still prefer the lemon/litsea/peppermint/yuzu blend that I used for the hot process soaps earlier. This fragrance oil (Lemon Meringue Pie from Nature's Garden) is lemony but also sugary, whereas the e.o./f.o. blend I used in the hot process soap was more citrusy and lemon, with a light sweet note from the peppermint. The unfortunate thing about the e.o./f.o. blend is that it seemed to disappear quite quickly in soap, as citrus essential oils tend to do. The nice thing about this fragrance oil was that it didn't accelerate the soap at all, I had lots of time to split the batch into 3 colors and swirl. I added some vanilla stabilizer to the fragrance oil, because I wanted to try to keep it from discoloring. I also used titanium dioxide but would skip that next time as it caused some crackles in the soap. I was going to try using some lemon juice in this soap but decided not to; I thought dealing with two unknown factors (never having used this f.o. before or lemon juice in soap) might be pushing my luck! Next time I might try freezing a little bit of lemon juice in coconut milk and replacing some of the water with it. 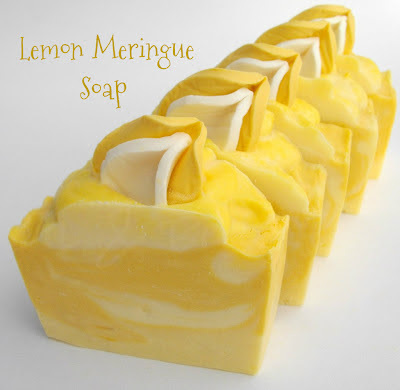 Definitely don't want to use too much lemon juice, because it will neutralize the lye and the resulting soap would be way too soft and superfatted. Wow, love the yellow. It´s so fresh and it makes me happy. My favorite citrus fo is Citrus Breeze. I think I got it from Gracefruit. Thanks Kirppu, I'm glad it makes you happy :D I love Gracefruit's site, I followed her HP tutorial when I was first getting started! This soap looks great!!! May I ask you wich colors did you use? I'm such a slacker :( You speak 5 languages, and your English is absolutely impeccable! I've noticed that about Google translator, some of the things it comes up with are really funny...lol! Beautiful Lemon Meringue soap, Cee Gee! I love the colors. I wondered if that was M&P on the tops - the lemon pieces are a nice touch! I love anything lemon. 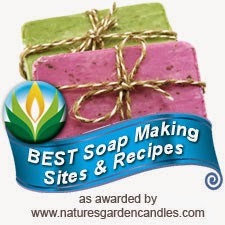 Your soap makes me want to get my Lemon Sugar FO out and make a sunny, cheery soap, too! Thank you Jenny, I love anything lemon too! I'm happy it's inspiring you! Beautiful Cee Gee, I just got a Lemon Sugar FO, this makes me want to soap it! Oh yay, I love lemon scents! Is the Lemon Sugar from NG? 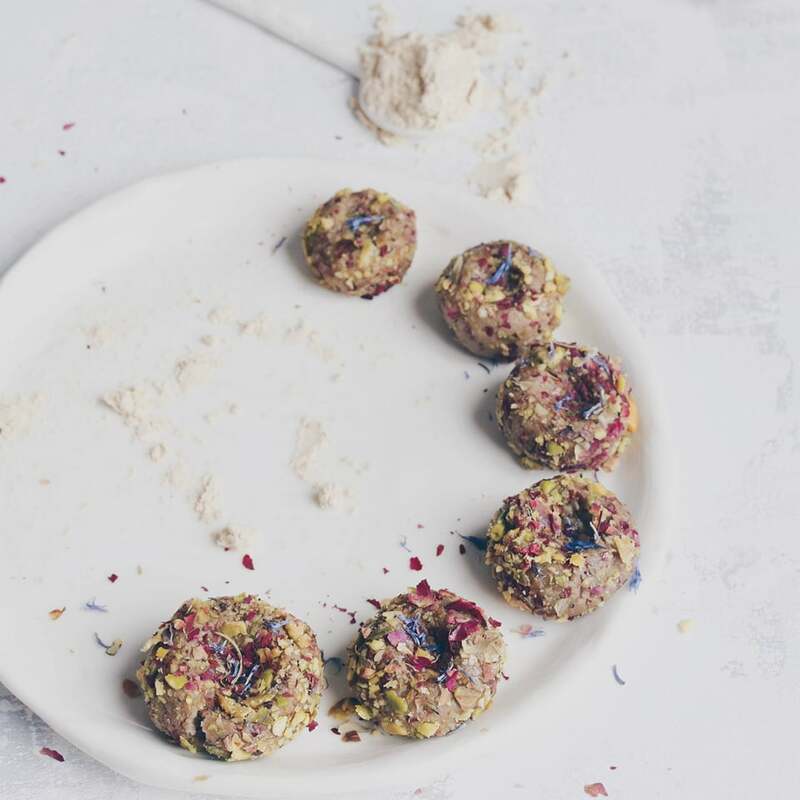 If so, please let me know if you like it, I might have to try it! I have Lemon Squares to try, it definitely has a buttery coconut note to it, it's nice but I haven't soaped it yet. I like lemon scents. Lemon curd from NG is my favorite, it smells exactly like the original. lemony with a hint of vanilla. Yummy!!! OMG! I just sliced soap I made on Friday with (among others) NG's Lemon Meringue Pie FO. I think I am in love! I cannot wait for it to cure. I have to admit that your soap looks prettier than mine. My oh my, so many soaps, and so little time to try them all! It's a nice one, isn't it?! Just the right blend of sugar and lemon :) I have to remake this one but I'm putting it off because the lemon slices are a bit time consuming to make, but it's on my list! This soap smells delicious! I would eat it but obviously I can't. This is the most beautiful soap you can buy but the swirls on top look pretty neat! 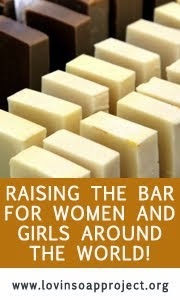 I recommend this soap for someone. If you have time kindly visit www.megaoils.com/butter-oil/ to know more about butter oil. These 3 studies from big medical magazines are sure to turn the traditional nutrition world upside down!